Ever since the start of modern computers, malware has been an omnipresent issue. Viruses, Trojans, rootkits, spyware, keyloggers and several others of the like continue to assault your computing devices all the time, looking for vulnerabilities and loopholes in your defenses to get through. Generally, users have become aware enough to deploy some form of protection on their desktops and notebooks, and while infections continue to plague the computing world, they’re significantly reduced in impact. Smartphones today are nothing short of portable computers as well, and just like that, are prone to malware attacks. Hard as it may seem to believe, developers do spend time creating smartphone malware that would let them access your personal information, exploit personal data and otherwise do damage to your device. Android is a fast growing mobile platform with apps exceeding 600,000 in the Google Play Store, and believe me when I tell you that an assessment puts over 100,000 of them as “questionable”. While most users don’t pay much attention to it, it’s imperative that you secure your Android smartphone or tablet against the growing threat of mobile malware. They say prevention is better than cure, and in this post, we’ll provide some basic pointers on how to achieve that. When downloading apps, prefer the well-reputed channels, mainly Google Play Store and the Amazon Appstore. Google implements a rudimentary “bouncer” to ward off malware, and the rest is taken care of by the very-active Android user community. Hence, these two sources are your most reliable ones. Unless you’re a power user, it’s highly advisable to keep installation of apps from Unknown Sources at “off” in the device’s settings. This will help ensure that nothing enters the system except through official channels. 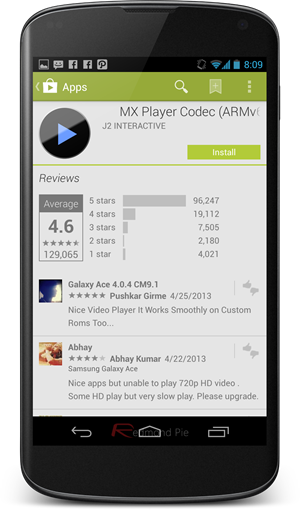 Read app reviews and see ratings before you choose to download anything. If it’s something from a renowned developer, you’re less likely to run into trouble as opposed to an app with hardly any downloads and just 2-3 reviews. As a rule of thumb, I don’t prefer apps with a rating of less than at least 3 stars. Carefully examine the permissions that an app is asking for, and use your own judgment to decide whether you want that app or not. A puzzle game asking to access your contacts and phone app is never really a good idea, and neither is a torch app seeking internet permission. Discard apps that seem shady – they’re usually not worth risking personal information over. Never access links embedded in mass-broadcast messages/emails on your phone. You never know what’s hidden underneath a URL, and it’s harder to check that on a smartphone as opposed to a traditional computer. Phishing scams thrive under unrestricted access through your web browser. 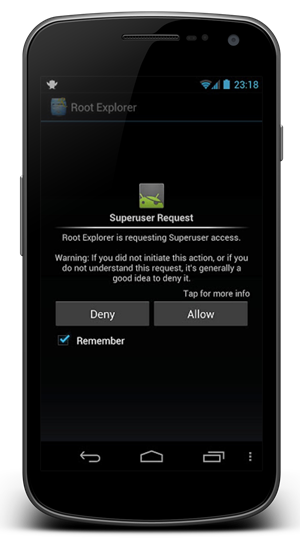 If you have a rooted phone, be extra cautious about granting superuser access to any app. Make sure you understand the purpose of the SU access, and trust the developer enough to grant it. This is the highest level of access that anyone (or anything) can have on your Android device, so be really careful with this one. 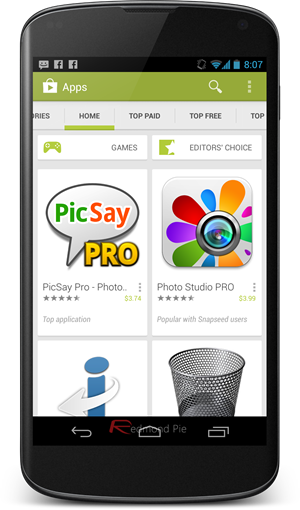 Avoid, under all circumstances, pirated apps that you obtain through illegitimate sources. Not only is it wrong ethically, it also poses the biggest threat, in that you never know how the pirated APK has been modified. and what the consequences of installing such an app could be. Saving $0.99 isn’t worth it, really. 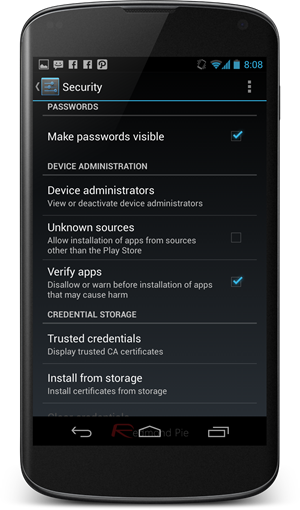 While not strictly a malware protection measure, it’s still a good idea to keep your phone locked for security. Someone else gaining access to your device might be able to install undesired software before you reclaim access, and hence, causing you to remain unaware of the whole deal until it’s too late. Likewise, a remote wipe app should also be there, should you ever encounter a scenario where normal access to the device gets blocked by the malware infection. Have some good Android security apps installed. 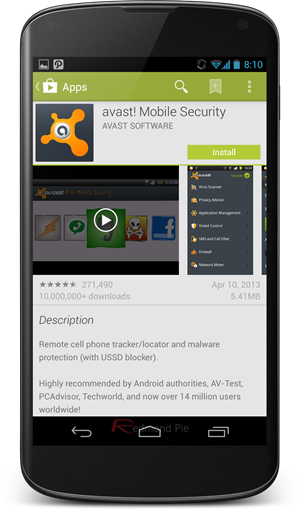 A lot of capable contenders are available in the Google Play Store for that purpose, with more notable ones being Avast! 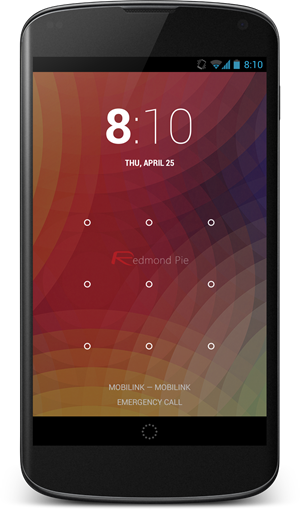 Free Mobile Security, Lookout Mobile Security and Norton Mobile Security, just to name a few. There is a different feature-set offered by each, so you have room to weigh your options carefully before making a decision to go with one. If you’re still wondering if you really need such apps, we’ve covered them in detail in a separate post before. 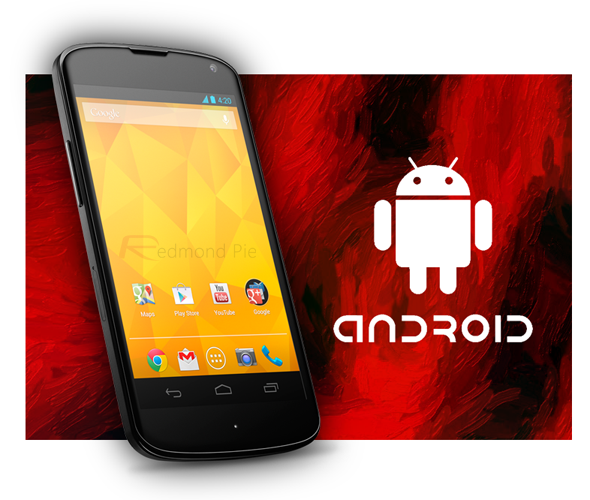 We’ve also covered the top antivirus apps for Android, you might want to check that out as well. While this guide is neither exhaustive nor definitive, following these steps will help you ensure that your device remains secure, safe from malware, and most importantly, exclusively yours. Do you have a tip that we should’ve included here and missed? Drop us a comment below.